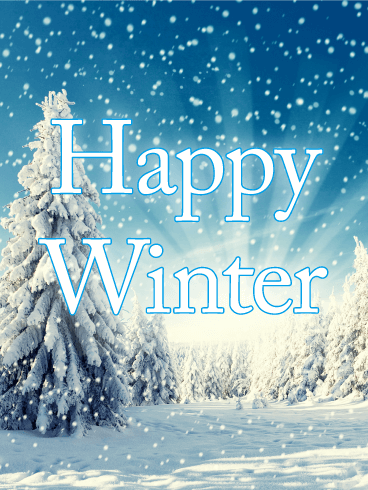 Each and every snowflake is unique - just like every person! 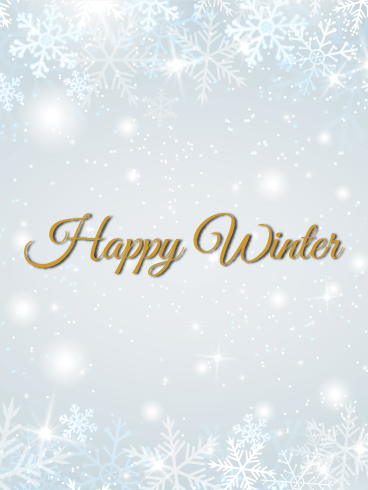 This winter, celebrate your favorite season and your favorite people with this beautiful Winter card! 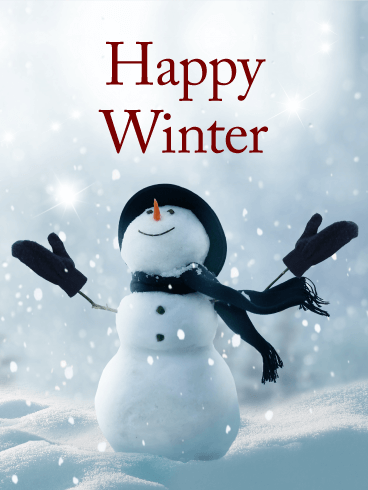 The cool, soothing colors, snowflake design, and celebratory message will make this Winter card a quick favorite with everyone you send it to. 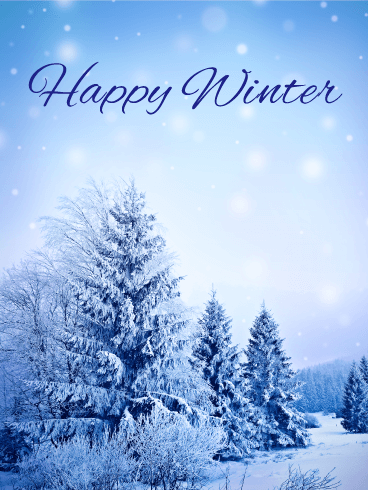 Usher in this new season with this lovely Winter card to make this a time to remember! 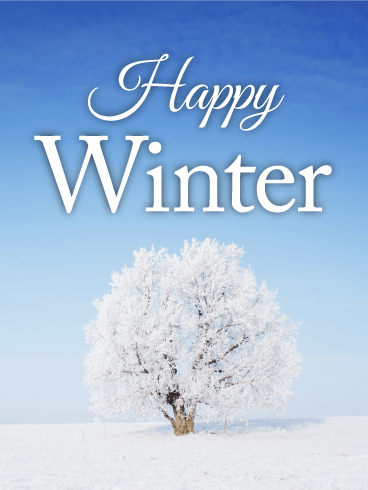 During winter, nature is draped in colors of white, silver, and gold - creating a beautiful, elegant world for us to enjoy. 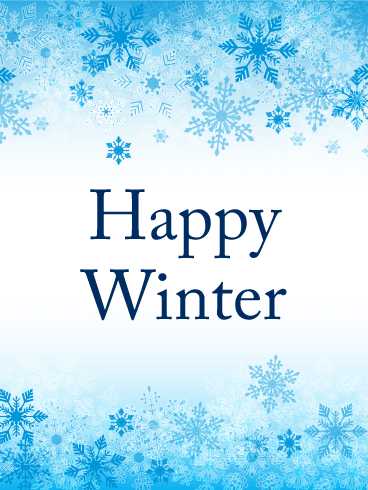 As cold weather, snow, and ice move into your life, celebrate the start of the new season with this Winter card. The beautiful colors and elegant design will stun your loved ones as you send it to them to celebrate this wonderful time of year!